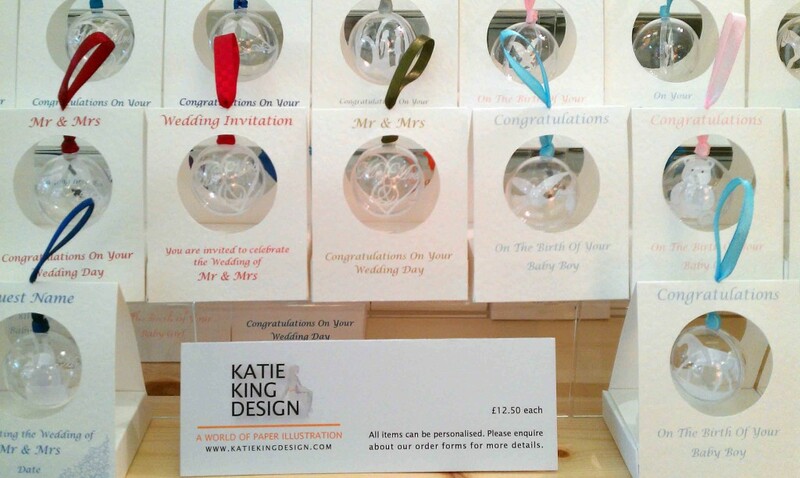 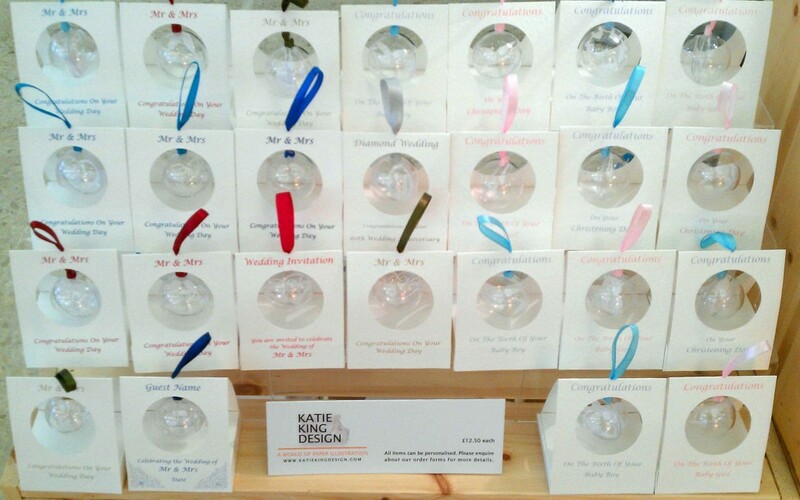 We have had a busy weekend at Katie King Design exhibiting at the wonderful event, Best Of Britannia. 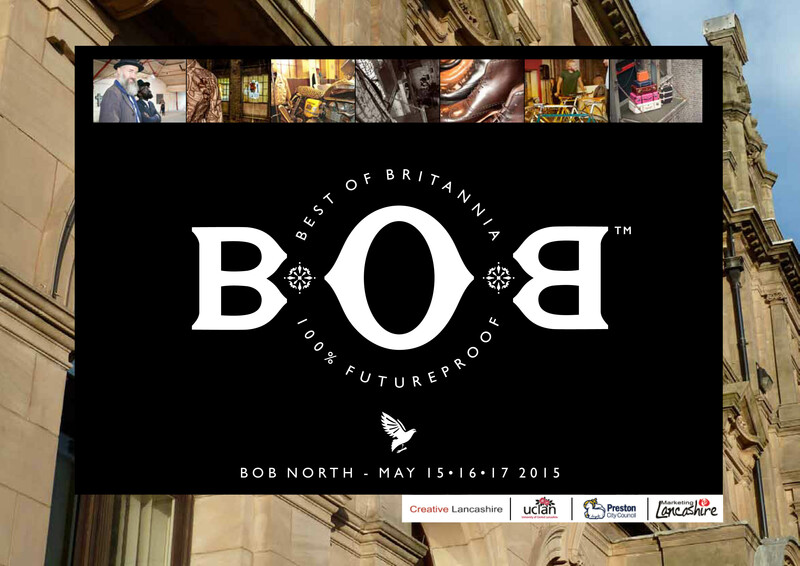 Hosted in the North for the very first time, the Historic Central Post Office in Preston was filled to the brim with talented creatives all manufacturing in Britain. 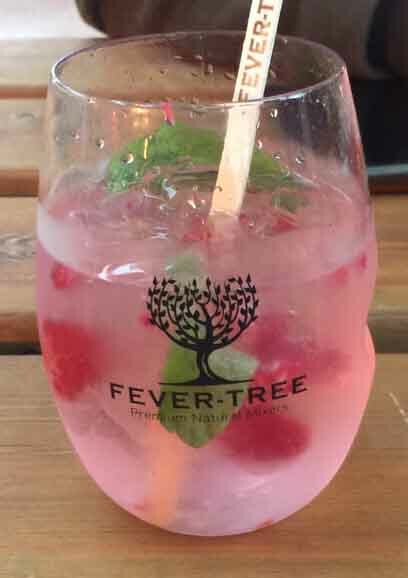 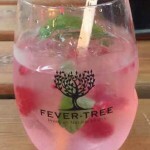 The celebration of British manufacturing saw everything from motor cycles to interior products, all washed down with raspberry infused Gin courtesy of Pinkster. 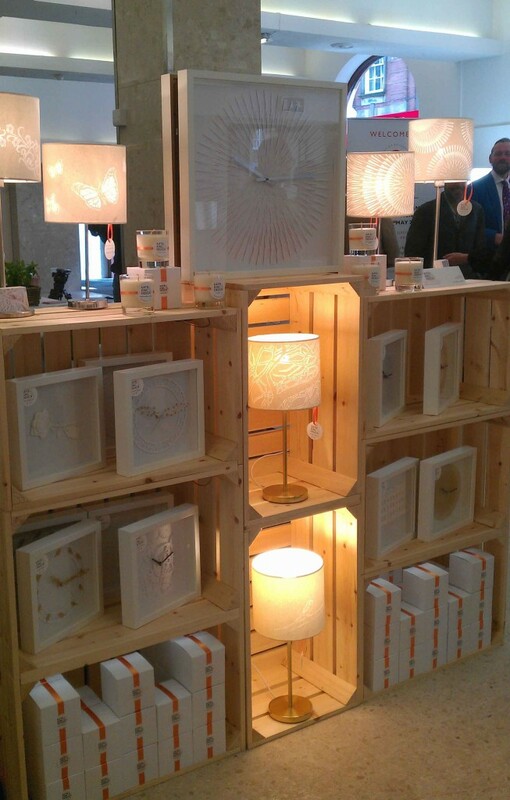 Katie King Design exhibited at the event with support from Creative Lancashire and launched our new ‘Eclipse’ range of clocks and lighting. The event was a huge success and it was refreshing to see how much talents we have right across the North. 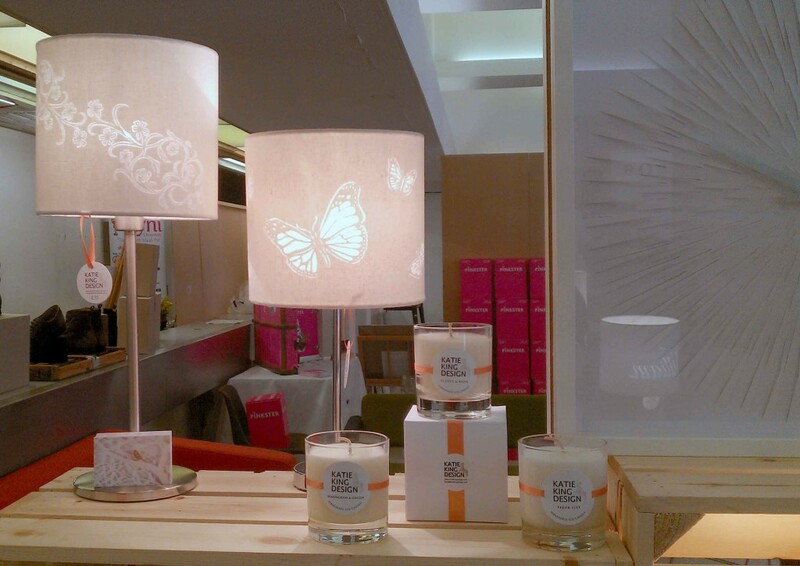 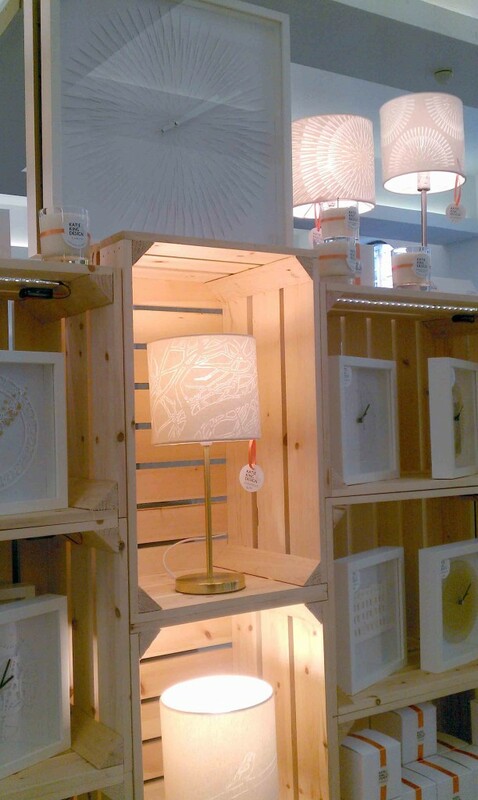 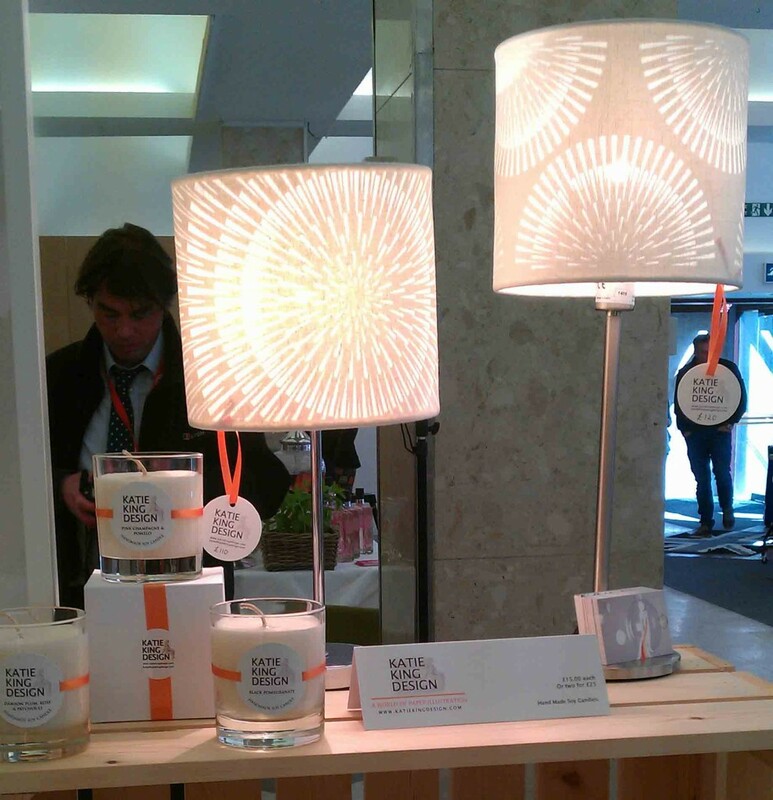 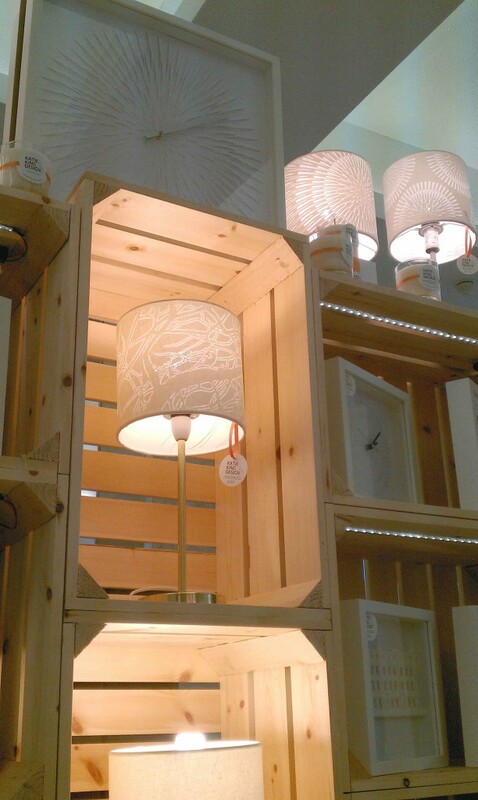 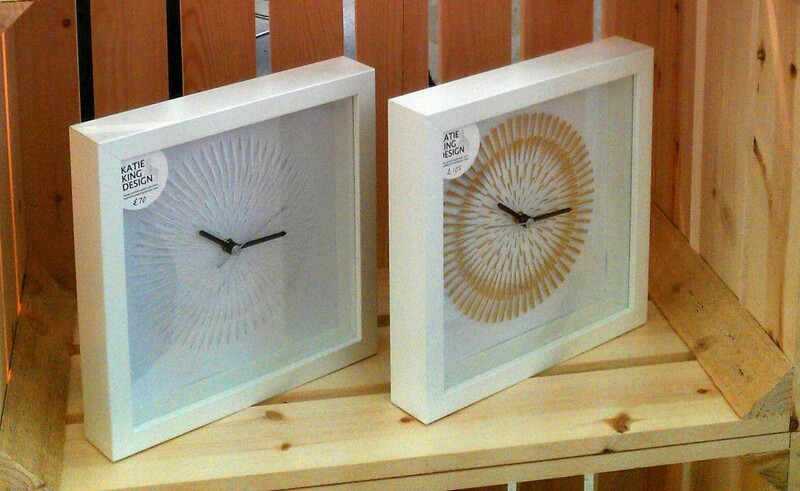 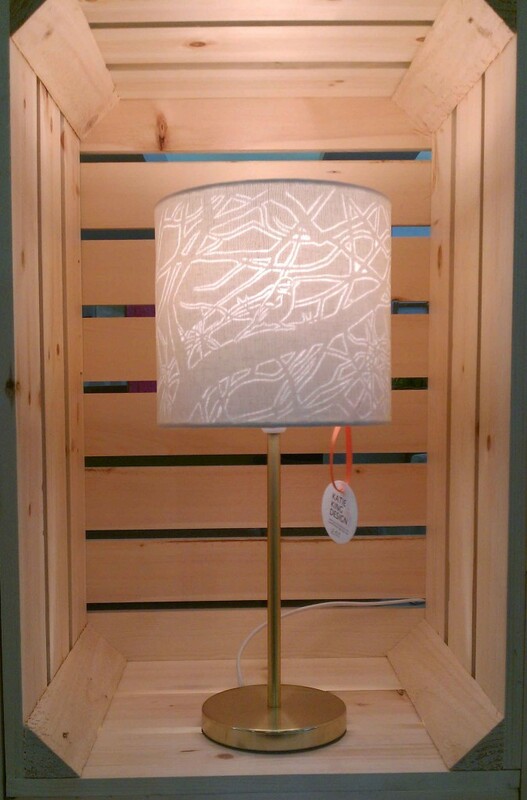 The event was covered by BBC North West where we were featured with a selection of our clocks and lampshades. 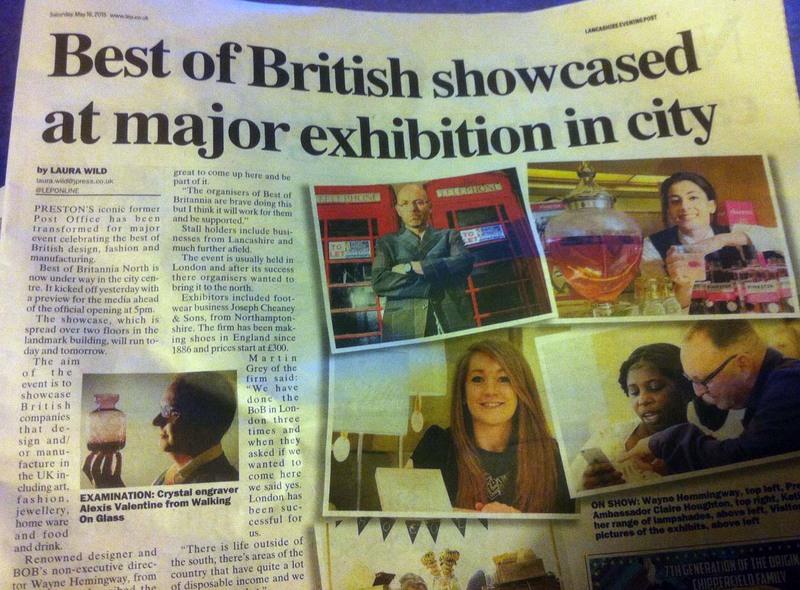 We had an exciting day at the launch, from meeting the other exhibitors to taking part in radio and newspaper interviews.